Here’s what happened in Memphis for the week of 09/30/2018! There is always something wonderful happening right here in Memphis. We are a city of doers, dreamers, and believers. That’s what drives this unstoppable city. With so much going on, we sometimes miss the stories that make this city great. Don’t worry, here is a recap of the week! Hanging out in East Memphis? Here are some fun things to do! 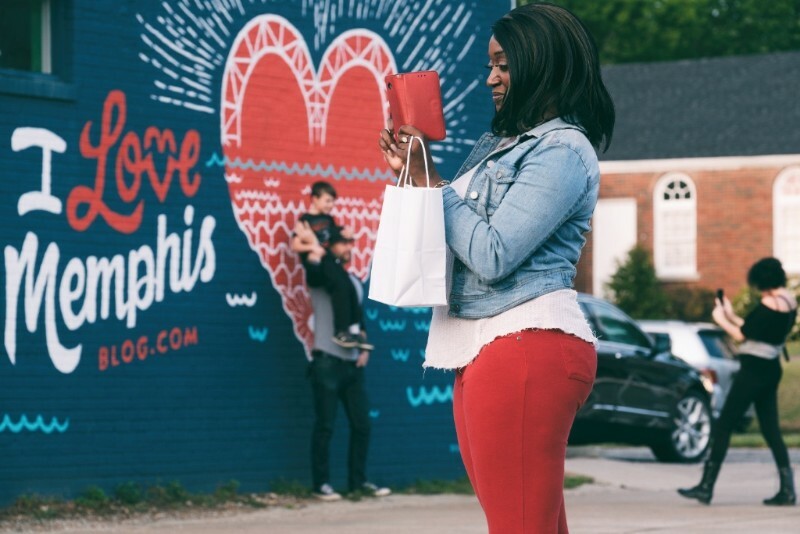 The lush neighborhoods of East Memphis offer up some of Memphis’ finest food, not to mention opportunities to explore expansive outdoor spaces and absorb Memphis culture. 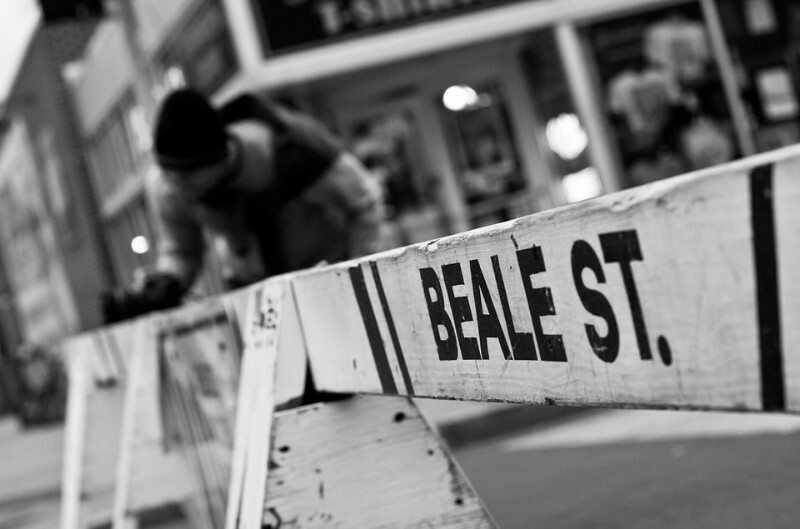 The start-up scene is blowing up in Memphis, here’s why! 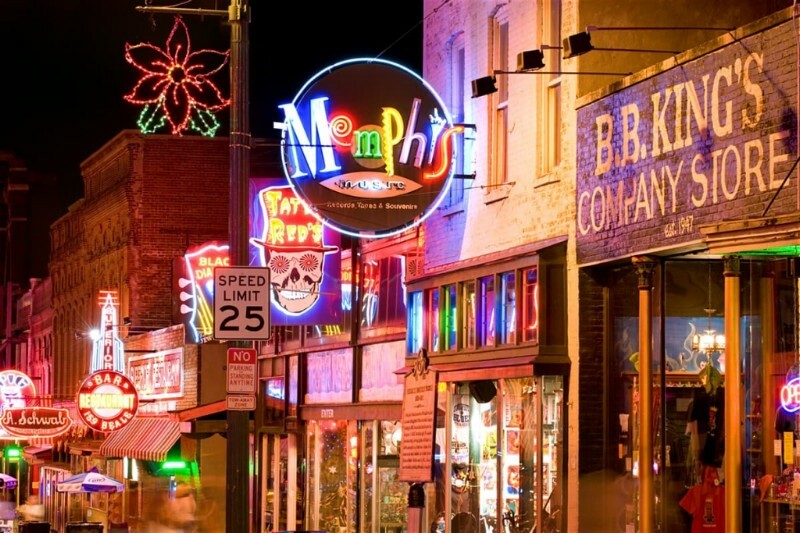 Memphis is quickly becoming one of the country’s most notable hot spots for startup success. 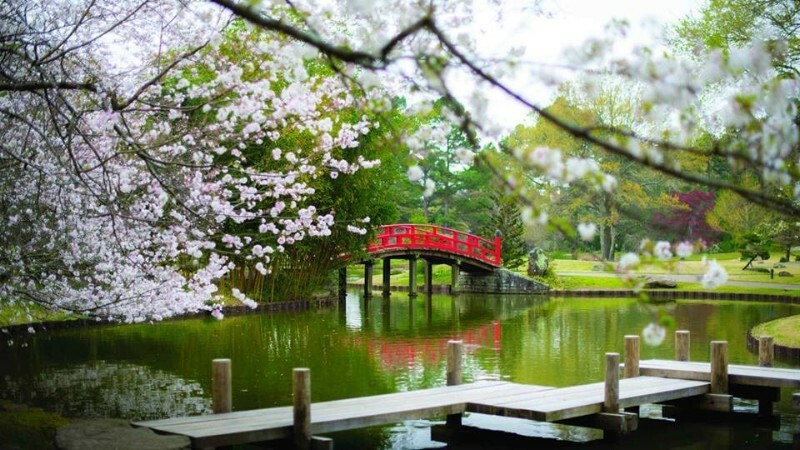 Besides Graceland and other major attractions, Memphis boasts some of the best food, museums, culture and entertainment in the world. We’ve listed them here. Copyright © 2018 Memphis Brand Initiative, All rights reserved.